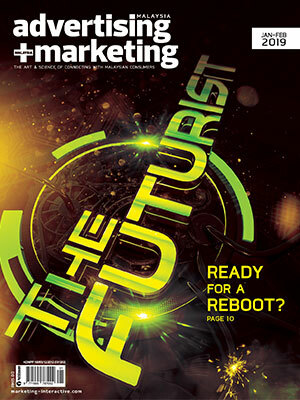 How insurance marketing evolved to stay relevant. 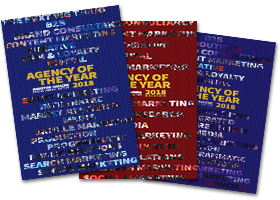 When clients and agencies go to war. Keeping customer relationships personal with data. 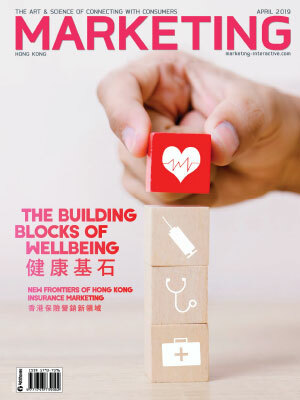 Mob-ex Awards 2019: HK’s mobile marketing champions. 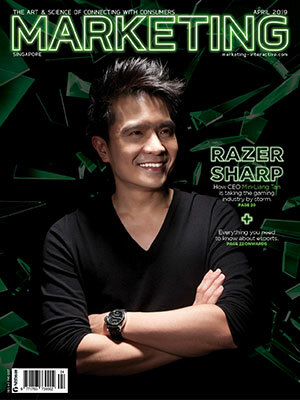 Razer’s CEO on the emergence of esports. Why brands should bank big on esports. Nintendo’s evolution from a household brand.